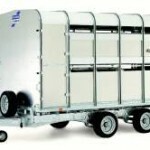 Body lengths of 10’, 12’ and 14’ are available, all with standard headroom of 6’. 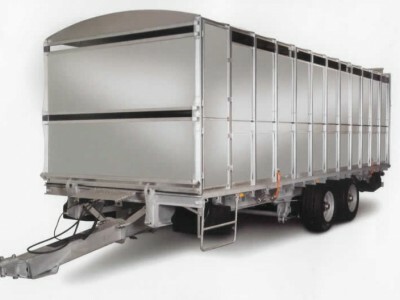 A tri axle is an option on the 12’ model and standard on the 14’ version. 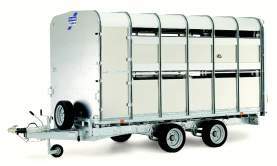 All sizes are available with either the standard ramp or with the EasyLoad ramp and folding deck system. The galvanized steel chassis and drawbar offer unbeatable corrosion protection. 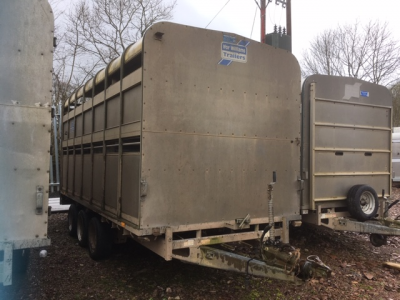 Couple this with the high strength, impact-resistant aluminium side panels, these trailers will often outlast the vehicles that tow them. The distinctive steel roof channels on braked models give a strong and rigid frame. The flooring on these trailers comprises of thick pressure treated timber planking protected by 2mm thick slip resistant aluminium treadplate. 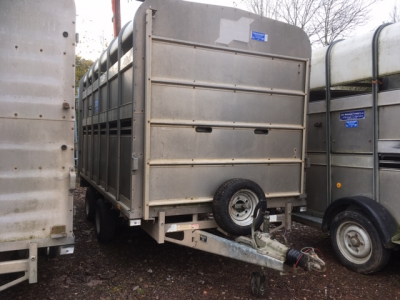 All of our braked trailers feature the exclusive Ifor Williams beam axle and leaf spring suspension system which has been developed and refined for a safe and stable ride. Similar systems are widely used on commercial vehicles where performance under load is essential. Renowned for its durability and ease of maintenance the Ifor Williams beam axle system contributes significantly to the low depreciation of our trailers.